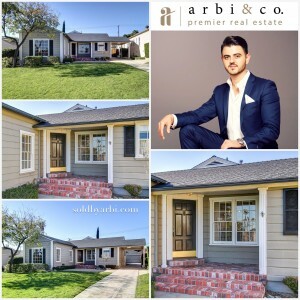 When you list or buy with Arbi, you get Arbi, not an assistant. 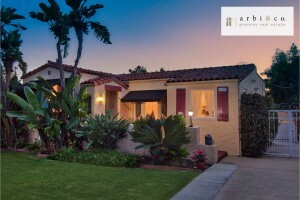 A great real estate transaction depends on more than just making a sale.The best results are achieved when a client and agent have a strong relationship and open communication. 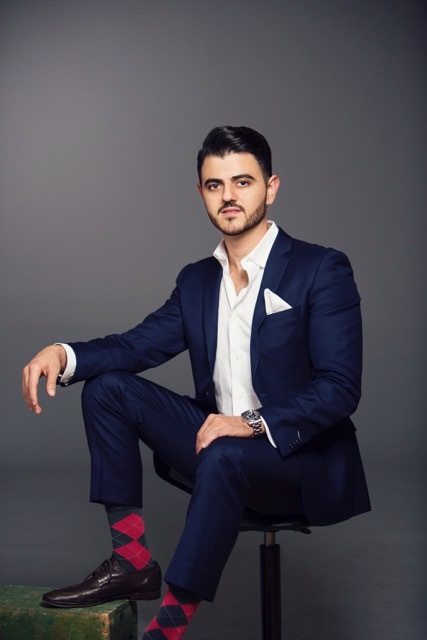 Our team starts with Arbi, an experienced agent with a powerful track record and a real talent for team-building....read more here. 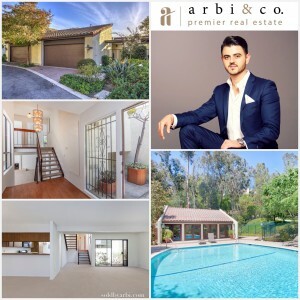 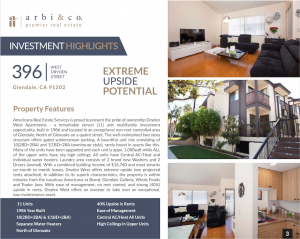 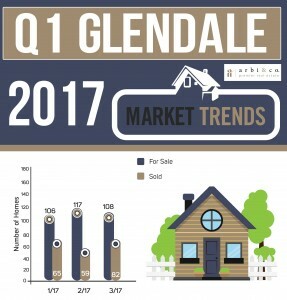 "We were able to sell above asking price.. There is no such thing as receiving special treatment from him, because, well, he would make everyone feel like his special client! " 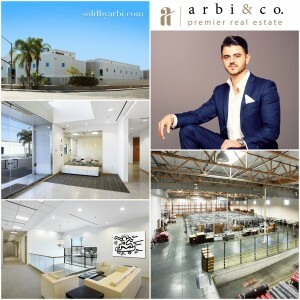 "Arbi's unique marketing techniques make him stand out . 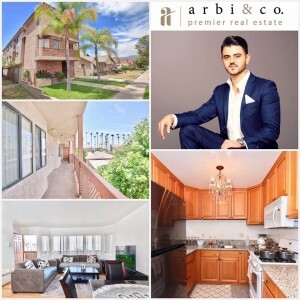 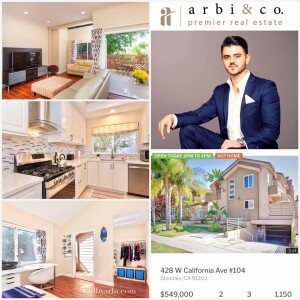 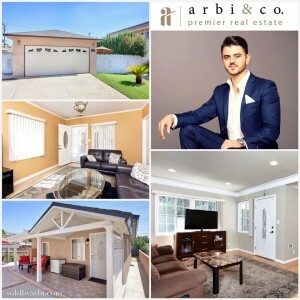 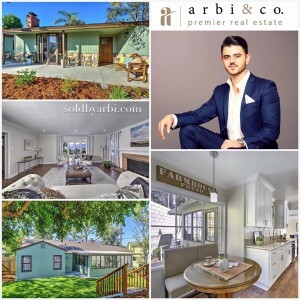 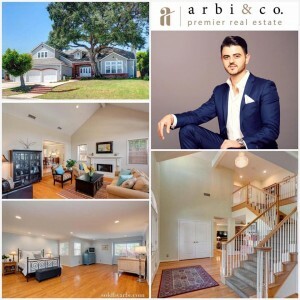 With Arbi's knowledge and experience, we were able to negotiate some more during escrow"
"I could recommend Arbi and his team to anyone. 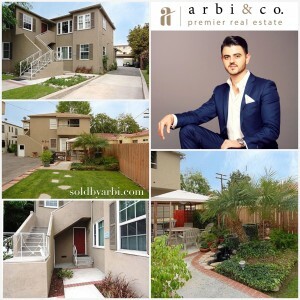 He is an excellent consultant in real estate deals, always looking for the best position for his client."